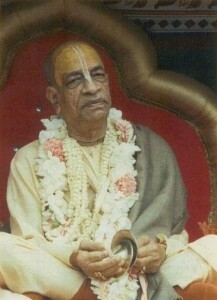 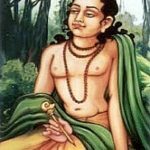 Prabhupadanugas (disciples, students, followers and well wishers) understand that Srila Prabhupada is the current acharya and Diksa guru (initiating spiritual master) of the Krishna Consciousness Movement and ISKCON. 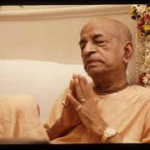 Our faith is based upon the only system which he used, taught repeatedly and established–with complete detail and clarity–over a dozen years, and later confirmed in his written directive on July 9, 1977, addressed to all GBC and Temple Presidents. 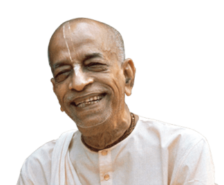 This essential truth is well supported within Srila Prabhupada’s unrevised, original books, as well as conversations, lectures and letters, which are the basis of the Krishna Consciousness movement and ISKCON. 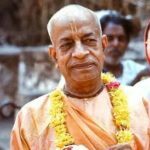 Srila Prabhupada’s serious followers and disciples utilize these books for reading, preaching, studying, and distributing. 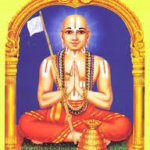 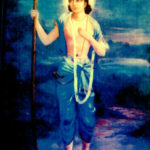 This website is meant to facilitate and foster communications and cooperation among devotees worldwide, and to keep Srīla Prabhupāda in the center of his movement as Ācharya and initiating spiritual master. 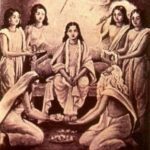 Please see our About Us page for the basic fundamental points which form the philosophical basis of Worldwide Prabhupada Anugas.